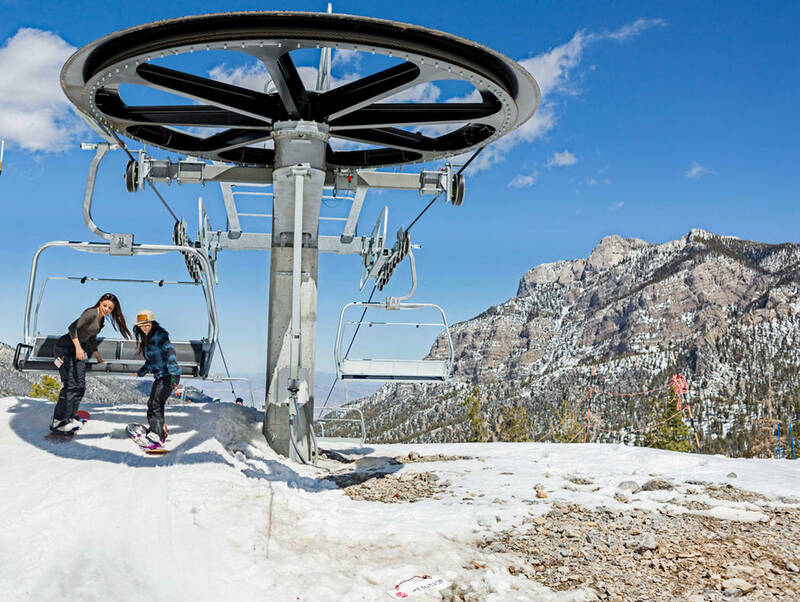 Fresh off its best snow season in more than a decade, Southern Nevada’s only ski resort is ready to modernize and expand into a year-round playground. 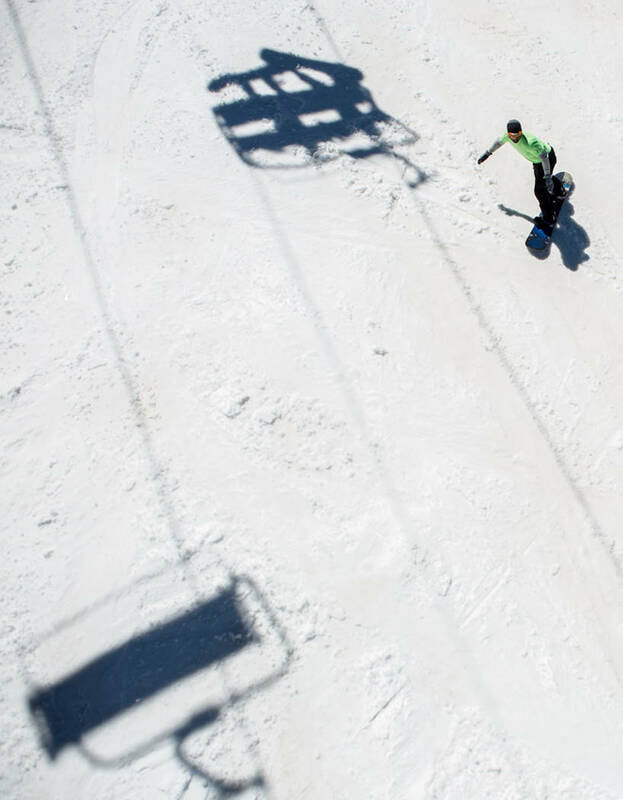 Lee Canyon’s development plans include everything from new ski runs, lifts and snowmaking equipment to zip lines, downhill bike trails and a thrill ride called a “mountain coaster” to lure more visitors in the summer. The U.S. Forest Service is about to launch an environmental review of the proposal. The agency will accept public input through Monday on what to include in the review. 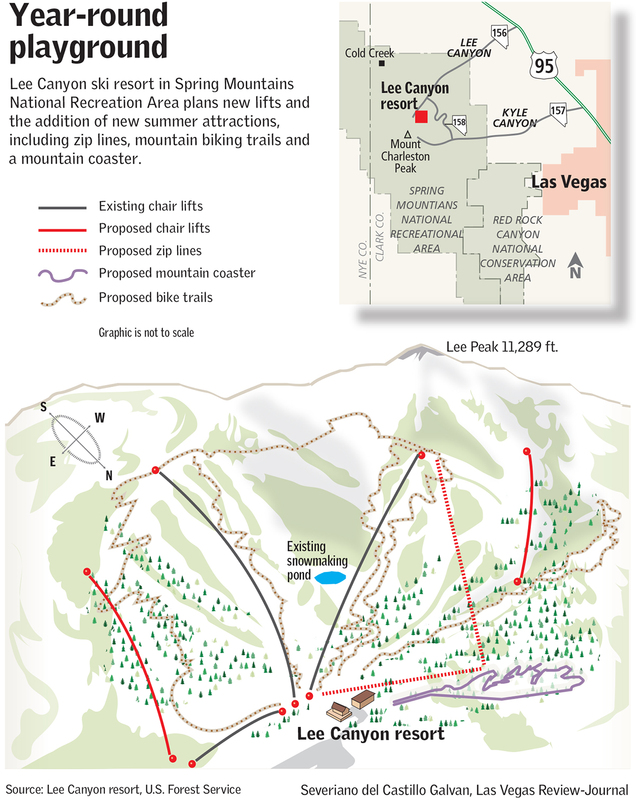 Naaman Horn, spokesman of Spring Mountains National Recreation Area, said it should take about 18 months to complete the review and issue of final decision on the expansion plans. 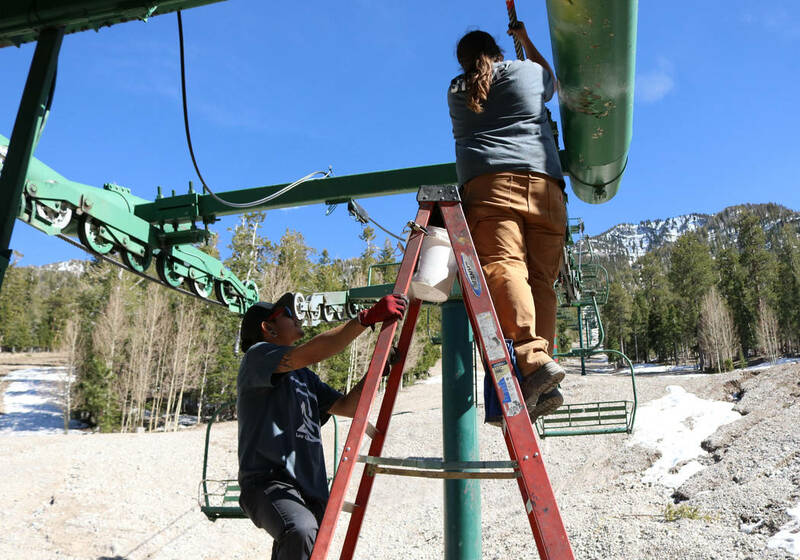 Owners of the high-mountain attraction first floated their development proposal in 2011, when the place was called Las Vegas Ski & Snowboard Resort. Seely said the plan hasn’t changed all that much in the past six years, but executing the work became a lot more complicated in 2013 when the U.S. Fish and Wildlife Service listed the Mount Charleston blue butterfly as an endangered species. The rare insect is only found in the mountains west of Las Vegas, where roughly 5,200 acres, including a wide swath of the ski area, were designated as critical habitat in 2015. Even so, researchers and federal officials insist that if done right, work at the ski area could actually expand and improve the butterfly’s territory by opening up the forest canopy for the sun-loving plants on which it feeds and lays its eggs each summer. 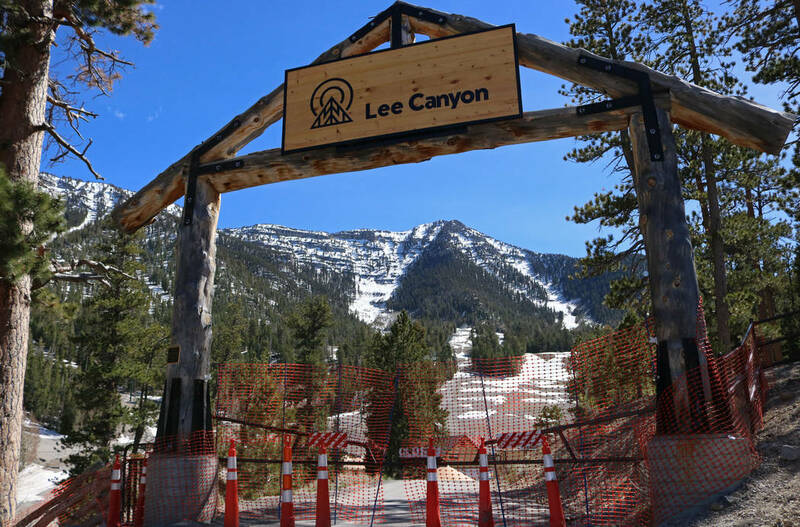 Lee Canyon’s $35 million expansion plan includes three new chairlifts and a host of new runs that would more than double the amount of available ski terrain. The proposal also would add restrooms and parking, upgrade the water system and existing lifts, and improve or replace existing buildings, some of which date back to the 1960s. Longtime Mount Charleston resident Tom Padden said he and other mountain conservation advocates generally support the expansion plans. “What we don’t support is the Disneylandification of Mount Charleston,” he said. 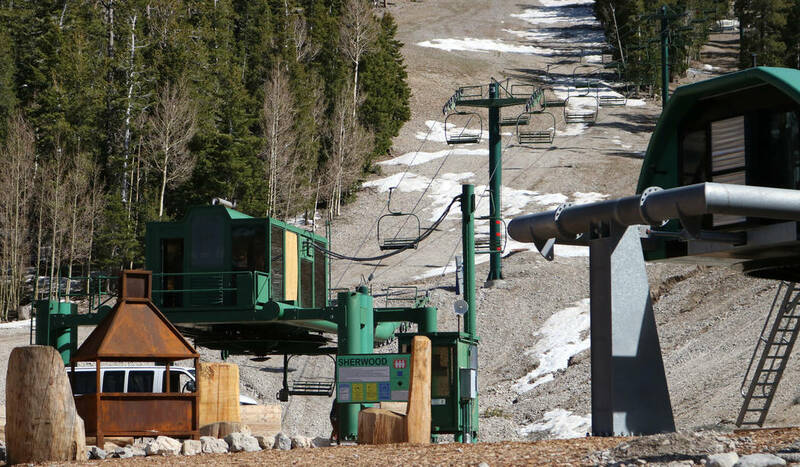 If the owners of the ski area insist on building zip lines and the mountain coaster, Padden said, they should put them in them well inside the developed portion of the resort, not right next to the Bristlecone hiking trail, as the plans currently show. Seely said the mountain coaster they have planned is actually quieter and “subtler” than an amusement park roller coaster. It uses gravity-powered cars that are pulled up the hill and then sent back down a winding, dual-rail track. But he acknowledged Padden’s concerns and said the planned location of the coaster might have to be changed. The ski area opened in 1962 under a special use permit from Forest Service, which still owns the land. 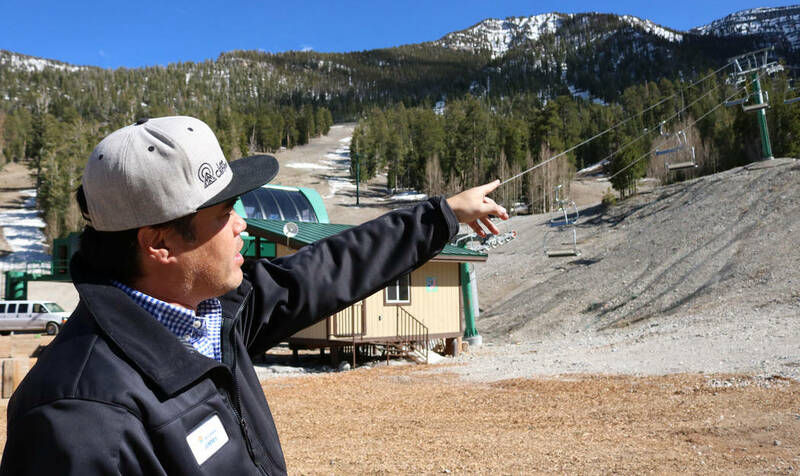 Seely said the resort now averages 80,000 and 100,000 “skier visits” annually, about half of them Clark County residents and the other half tourists. On a busy winter day, the ski area will draw about 1,500 people, he said. 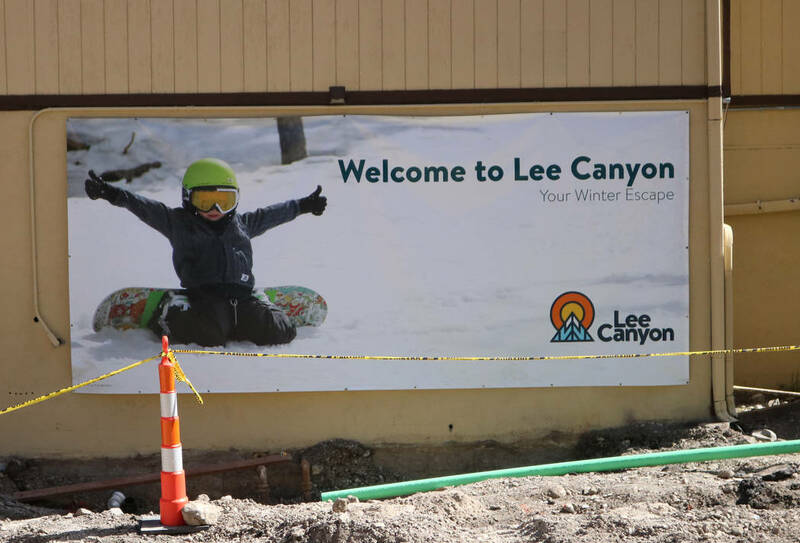 Like any business, Lee Canyon would like to attract more customers, but Seely said the proposed improvements are mostly aimed at improving the experience for their current customer base. 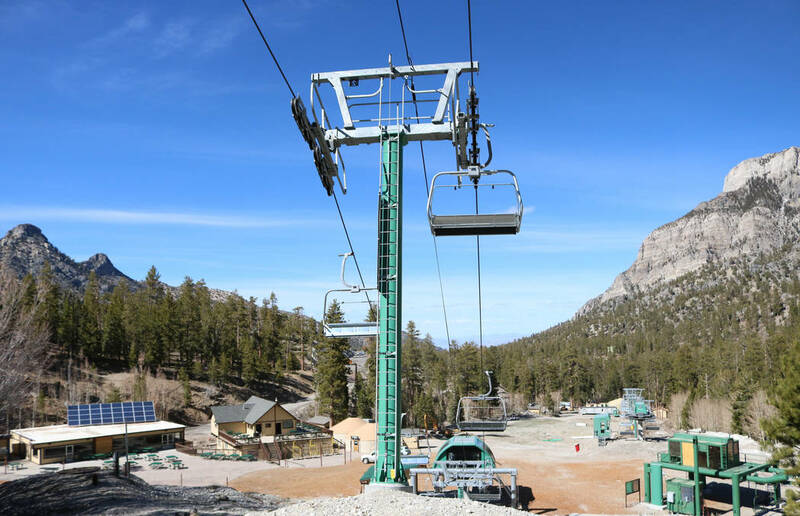 Pending Forest Service approval, he said it hopes to be able to start work on the mountain bike trails during the summer of 2019 and perhaps open the new lifts and ski runs by that winter. In the interest of being “environmentally or financially responsible,” he said, the rest of the improvements would be made gradually over about 12 years. 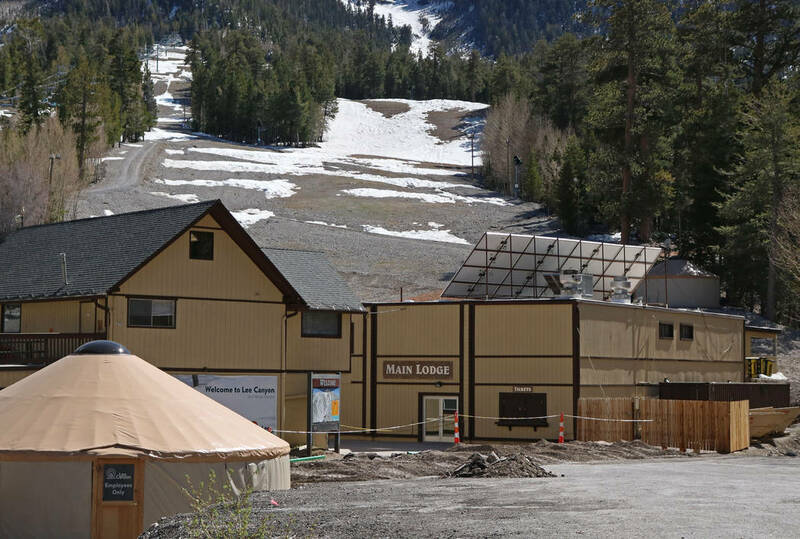 Seely said expanding the resort could actually help ease wintertime traffic problems in the canyon by providing more parking and more things to do for visitors who might otherwise stop along the highway to play in the snow, clogging the roadsides.